Identify, prioritize, and protect critical IT resources with Quantivate IT Risk Management Software. 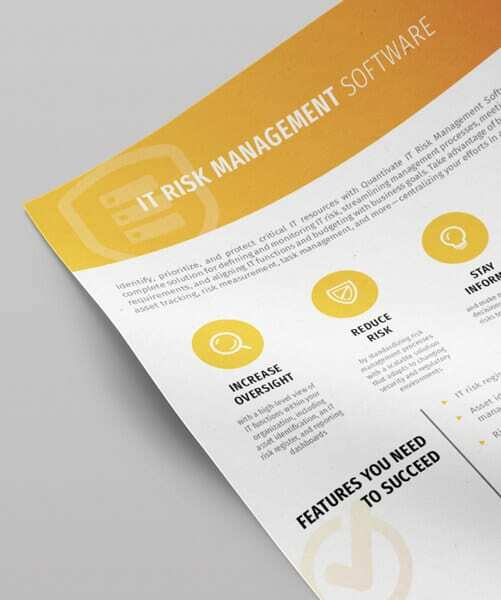 It’s a complete solution for defining and monitoring IT risk, streamlining management processes, meeting regulatory requirements, and aligning IT functions and budgeting with business goals. Download this free datasheet to learn more.